Ahhh, the beauty and feel of autumn: cooler weather, shades of orange, and pumpkins! The November box was created with the best parts of fall in mind. 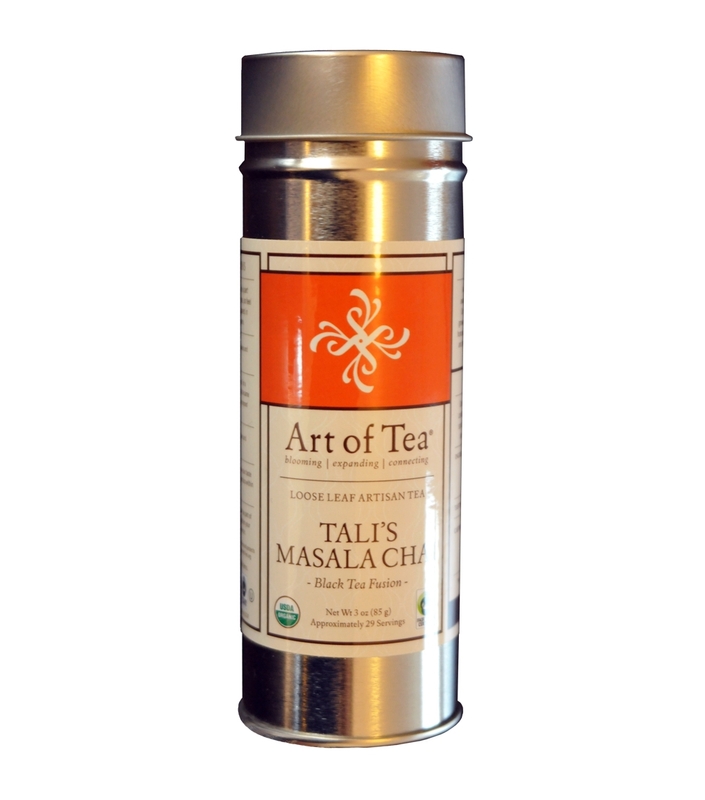 The upcoming box features a tin of spicy masala chai from one of our favorite tea companies, Art of Tea. It also includes a measuring device, a strainer, and an autumn-inspired treat to enjoy with your tea. You'll have everything you need for your own fall tea party! We love Art of Tea's quality teas and beautiful packaging. This fragrant and flavorful tea does not disappoint and the unique tin has ample opportunity for creative re-use. Have you signed up for the November box? The deadline is November 1st! Subscribe here or buy a gift here. Use the coupon code TRYTEABOX20 to receive 20% off your first month when you purchase a monthly subscription.